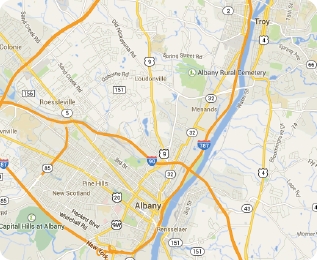 Albany: The facility will be closed on Sunday, January 20th. Bethlehem:The facility will be closed on Sunday, January 20th. Duanesburg YMCA: The facility will be closed on Sunday, January 20th. Glenville:The facility will be closed on Sunday, January 20th. Greenbush:The facility will be closed on Sunday, January 20th. Greene County: The facility will be closed on Sunday, January 20th. Guilderland: The facility will be closed on Sunday, January 20th. Schenectady: The facility will be closed on Sunday, January 20th. Southern Saratoga: The facility will be closed on Sunday, January 20th. Troy: The facility will be closed on Sunday, January 20th. We apologize for the inconvenience and appreciate your understanding. Please travel safely and use caution when driving!